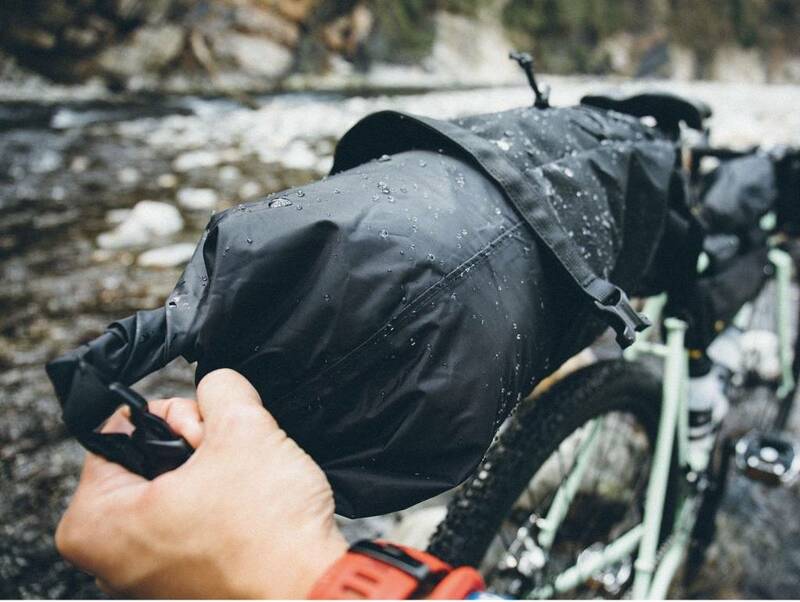 Listen to your inner voice of adventure. 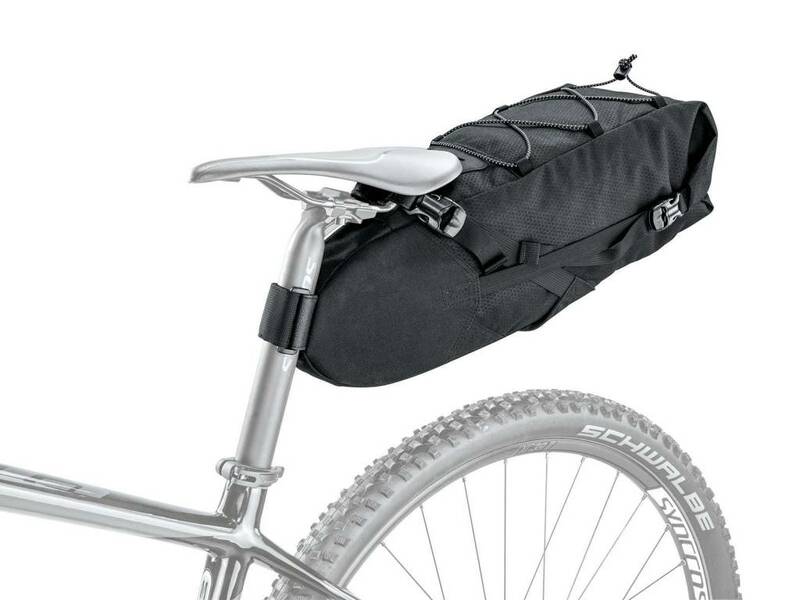 Pack up your gear, get on your bike, and ride that epic trail. 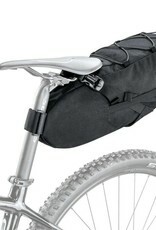 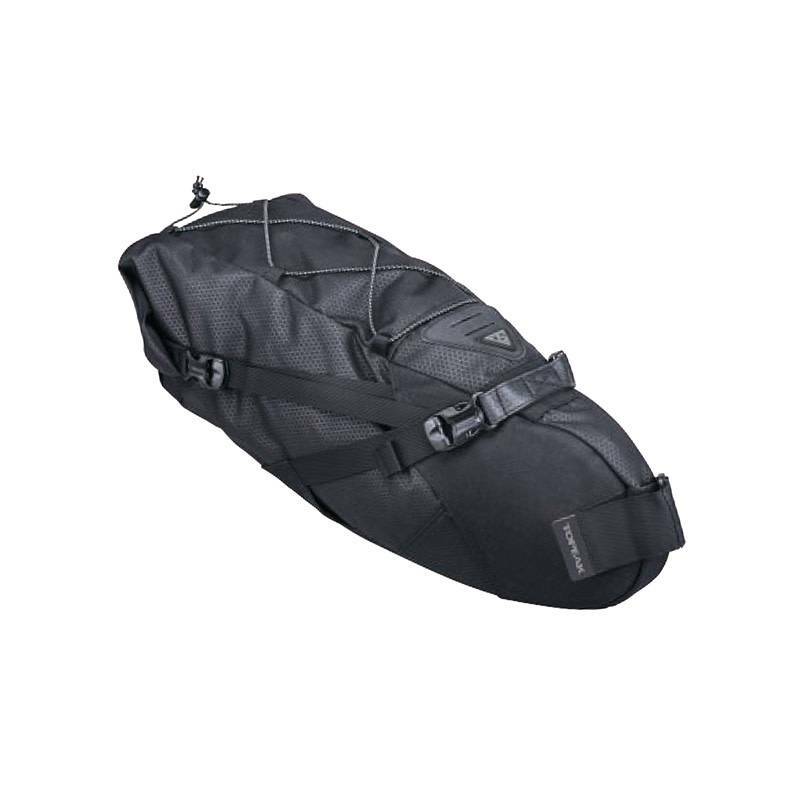 BackLoader is a large capacity seat bag specially designed for bikepackers providing a streamlined way to carry gear without the need for a rear rack. 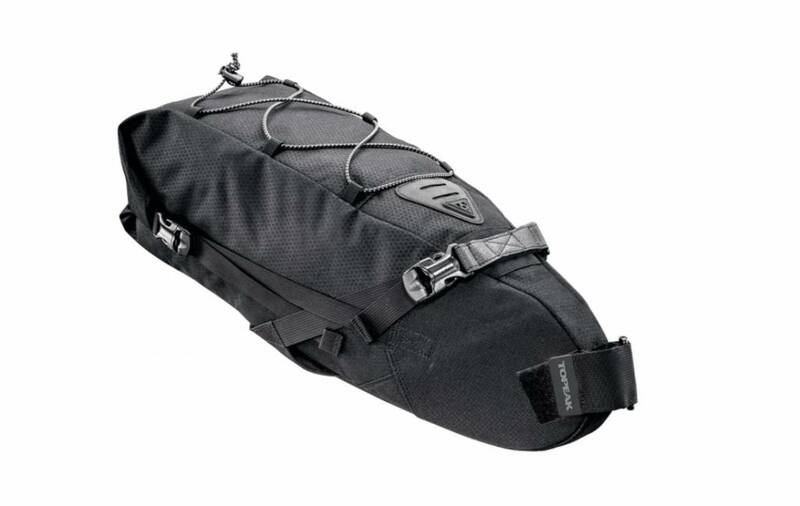 Constructed of lightweight, highly water resistant and durable materials, it mounts and removes quickly. 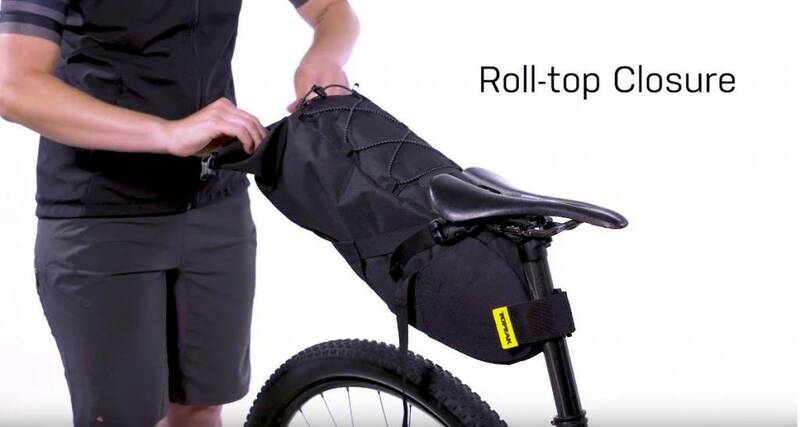 The upgraded saddle mount system, in conjunction with compression straps, reduces the pendulum effect associated with large rear payloads, providing a comfortable ride for those long miles. 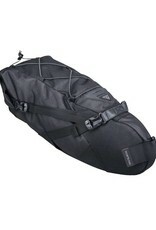 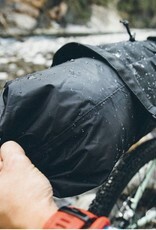 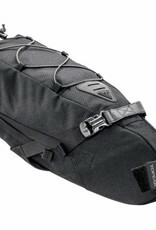 An easy access waterproof inner bag is included to keep contents completely dry. 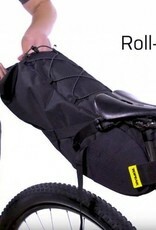 Works well on all of our folding bikes.